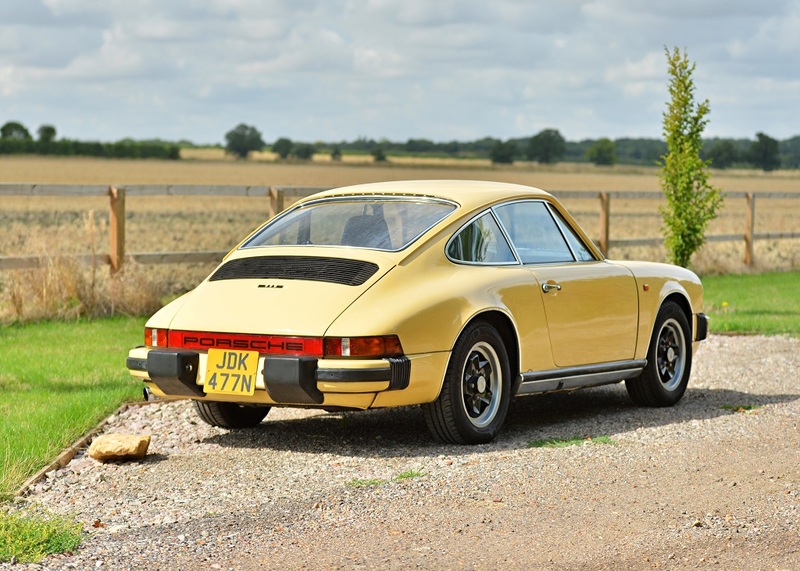 This very original classic fuel injected Porsche 911 2.7 S is finished in the lovely period colour of Sahara Beige complimented with a black interior. 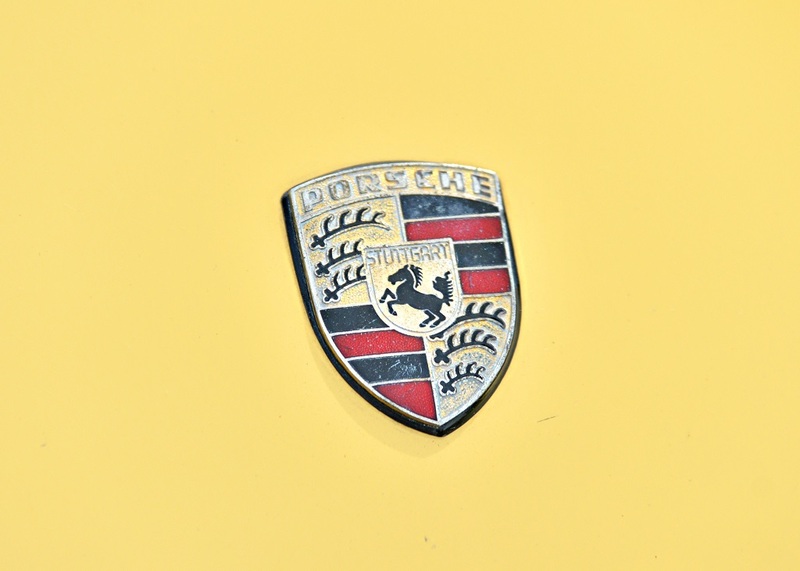 The car was lovingly owned by a gentleman in the Netherlands since 1998. 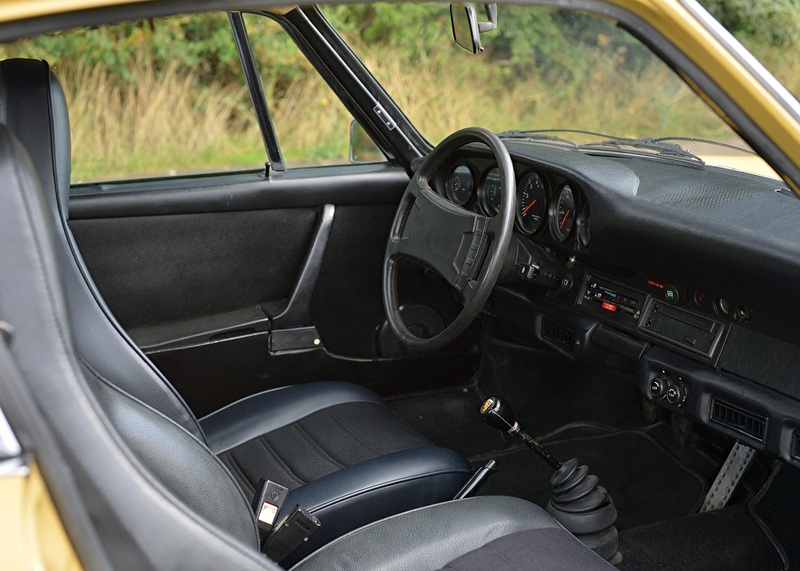 The car was imported to the UK in 2016 after the Dutchman had passed away. 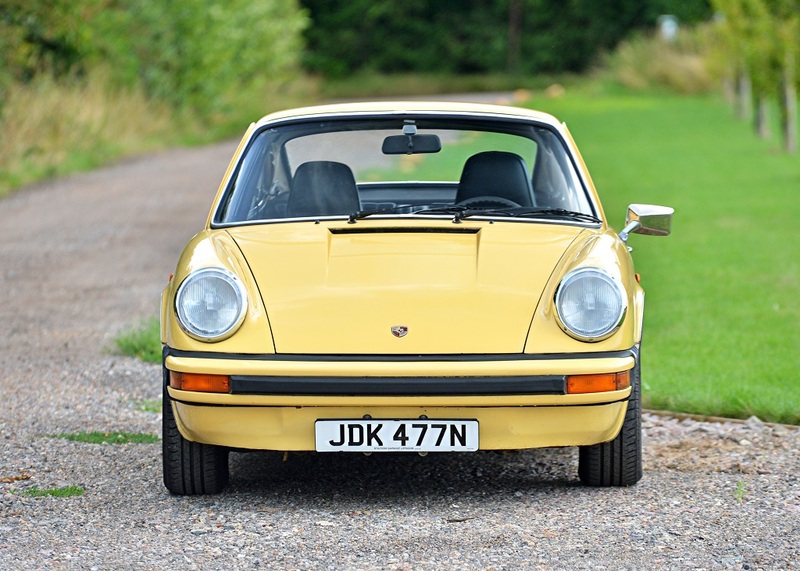 Originally supplied by Porsche in Florida on 28th February 1975. 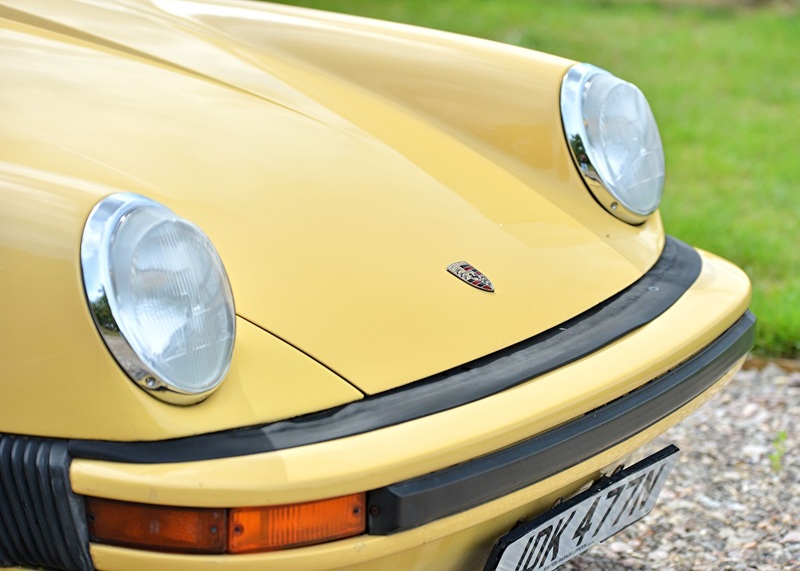 Accompanying this example is a history file containing records that show a previous owner spent €63,788 on maintaining, service and recommissioning this exceptionally original 911S at a Porsche Specialist, Motron, in Kenkum, Netherlands. 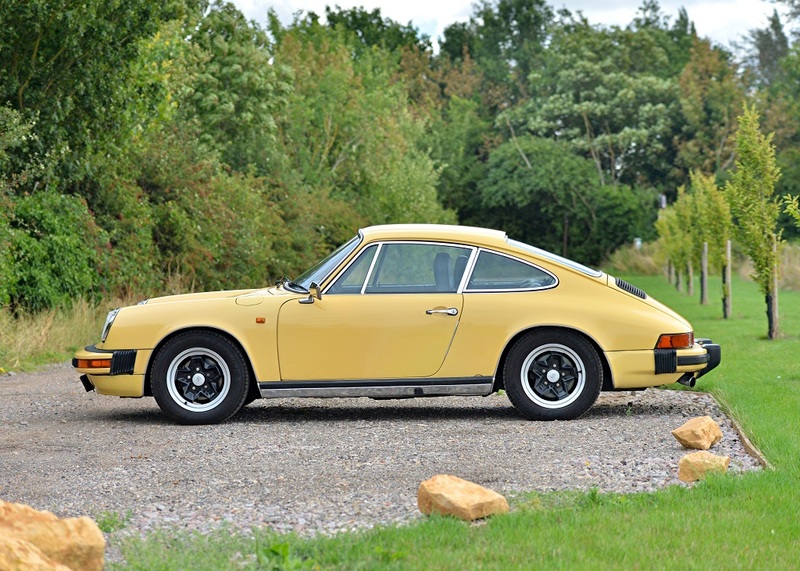 This 911S has recently been taken to 911 specialists Tuthill Porsche who serviced the brakes replacing the front callipers and pads and changed the engine oil and filters; it then went to Barr-Tech near the currents owners’ home in Cambridge to have the Warm Up Regulator reconditioned, all this work was to make sure the car runs and drives properly. 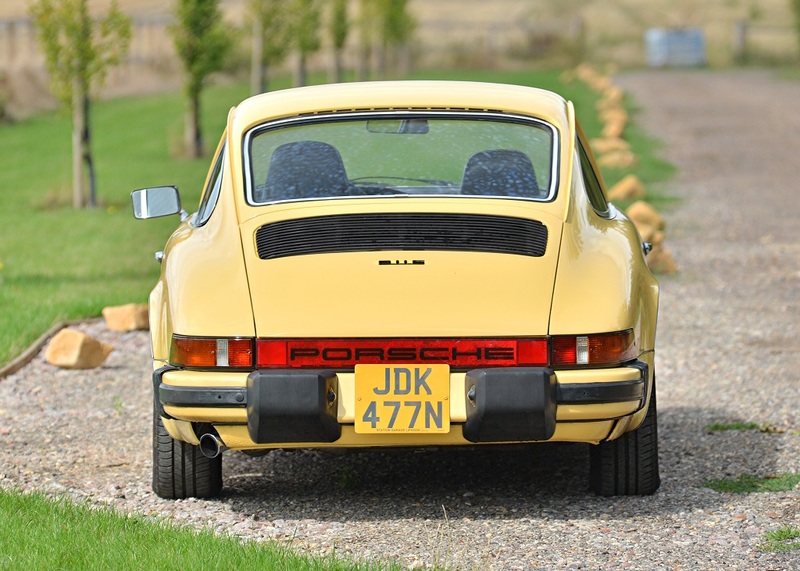 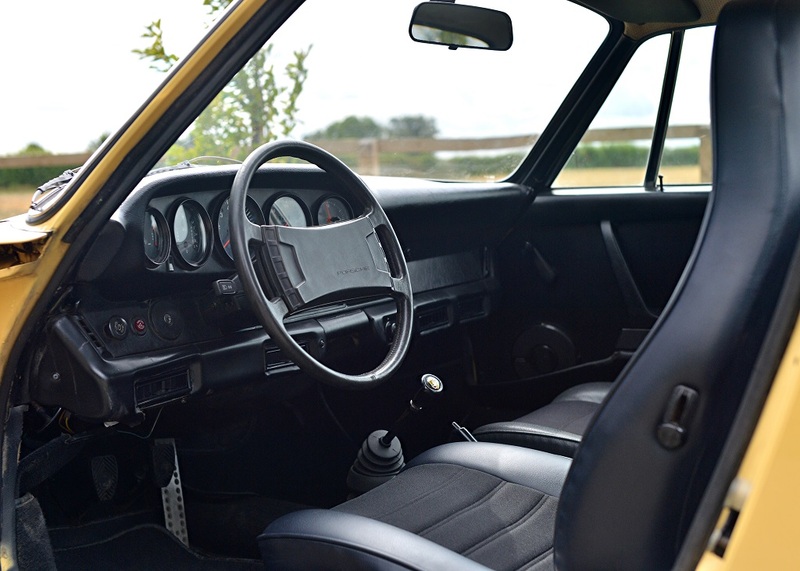 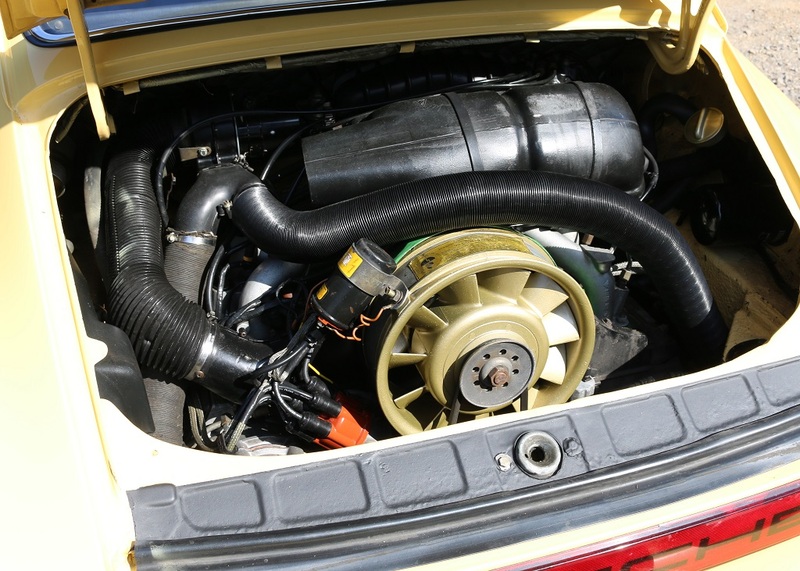 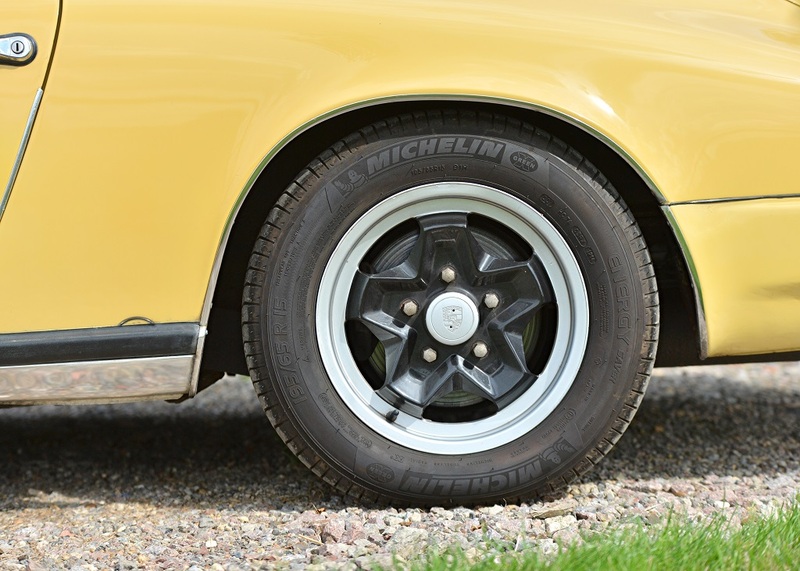 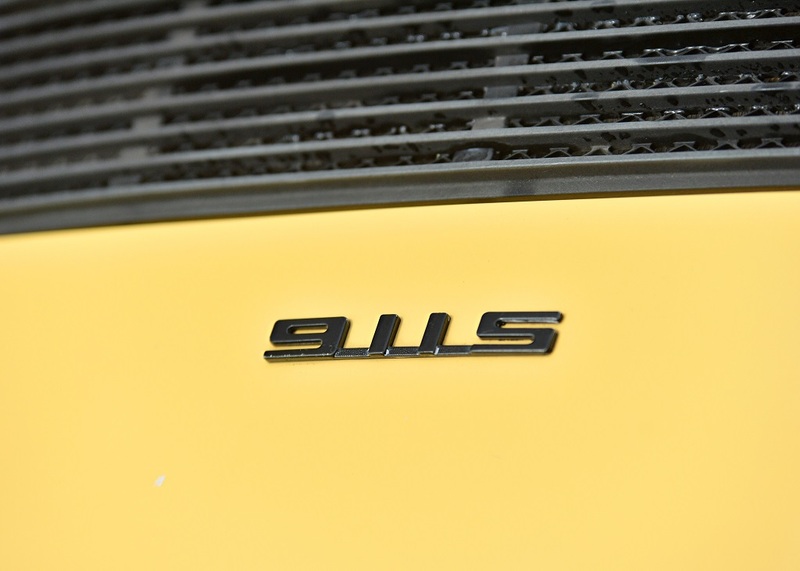 The 911S is supplied with a V5C registration document, an MoT test certificate which expires in April 2019, the original Dutch registration documents and the original 1975 ownership and maintenance manual together with the Netherlands Porsche Club Certificate of Authenticity and Membership.